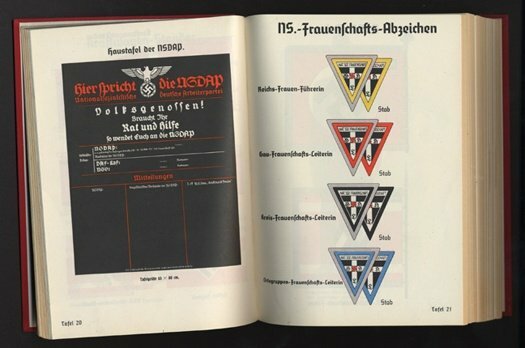 On first pass it [The Nazi Identity Graphics Standards Manual] seems quite remarkable, but then after a few moments thought it makes perfect sense. No point having a ‘master race’ if you can’t even keep tabs on continuity of appearance. 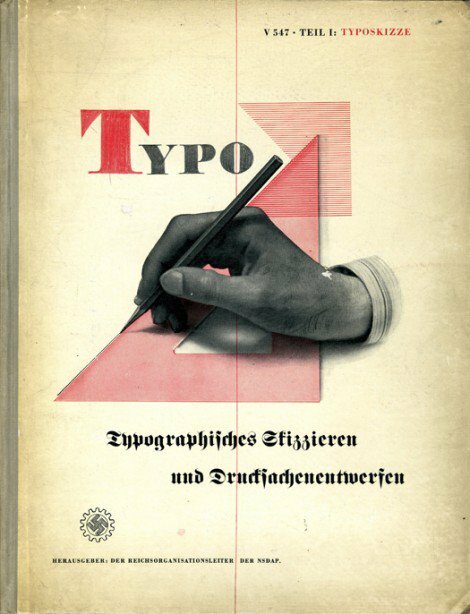 Steven Heller is the chap responsible for tracking down a few remaining copies of the The Nazi Graphics Standards Manual and has written a thoroughly interesting article on Design Observer. 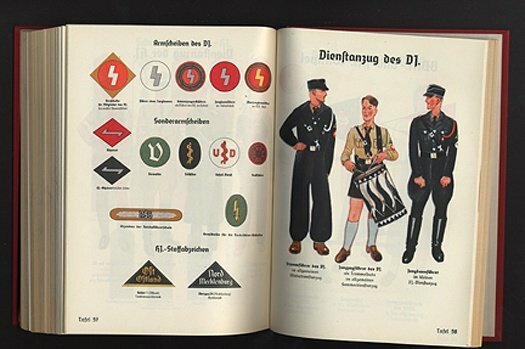 Design Observer: Designers and design historians told me over the years that they had heard about the existence of a Nazi graphics standards manual. No one could say they actually saw it, but they knew of someone who had. So it grew into something of a Big Foot or Loch Ness Monster tale, until one day I actually saw it too – and it had been right under my nose the whole time. 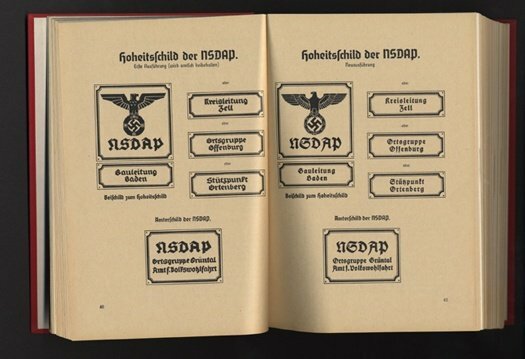 Thanks to a tip from Michal Zadkowski, you can : Download the complete Nazi Graphics Manual as PDF. Enquiries should be directed to : USM Books.